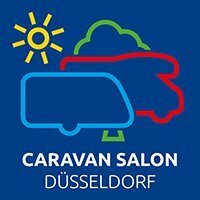 The world’s largest trade fair for caravans and motorhomes takes place next month in Dusseldorf, Germany. It is a huge exhibition, covering all areas of camping and caravanning. One not to be missed if you have any interest in this sector. 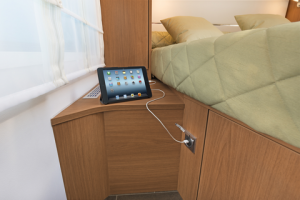 Berker products are used widely by the top motorhome and caravan manufacturers across Europe. Renowned for the creativity of their modular design concept and the extremely high quality of manufacture, you will be able to see why Berker is chosen by so many of the leading brands.